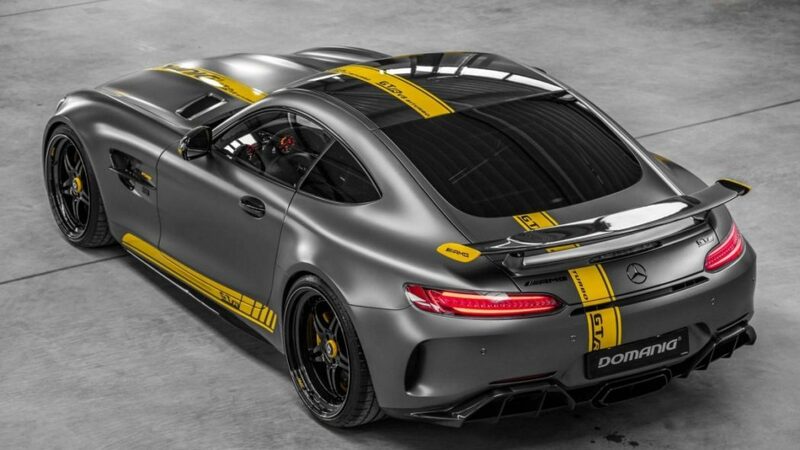 As of now, the Mercedes-AMG GT R is the most potent version of the performance-centric sub-brand’s two-seater. There’s no word of a Black Series version being in the pipeline but, given that a salable ultra-limited-production version of the Project One hypercar is in the works, it’s understandable that the mad scientists in Affalterbach are a bit preoccupied. 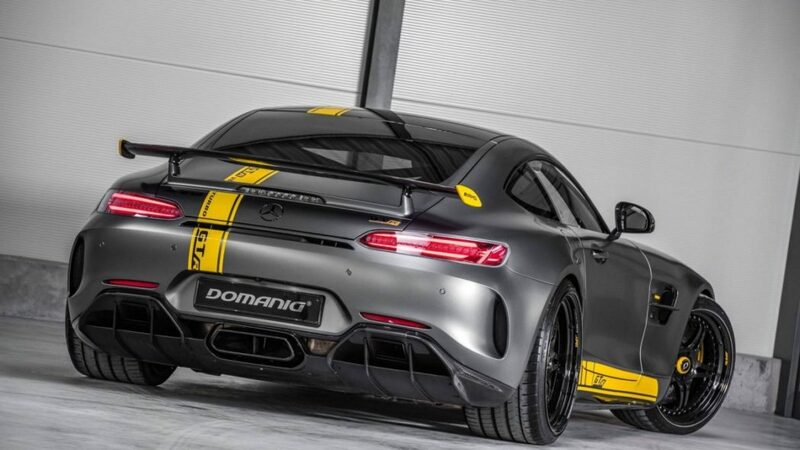 Fortunately, aftermarket tuners like Domanig Autodesign are ready and able to pick up the slack, as the GT R based Domanig GTR (note the lack of a space, Daimler AG lawyers…) so vividly demonstrates. Not much of the body is different on the outside (aside from some rather boisterous stripes), but Domanig (and the Merc specialists at IMSA, not to be confused with the American sports car racing sanctioning body) did install a stylish set of D-Ultralight wheels (20” fronts, 21” rears) and a KW suspension kit that features a nose lifting mechanism to clear speed bumps and other obstacles. 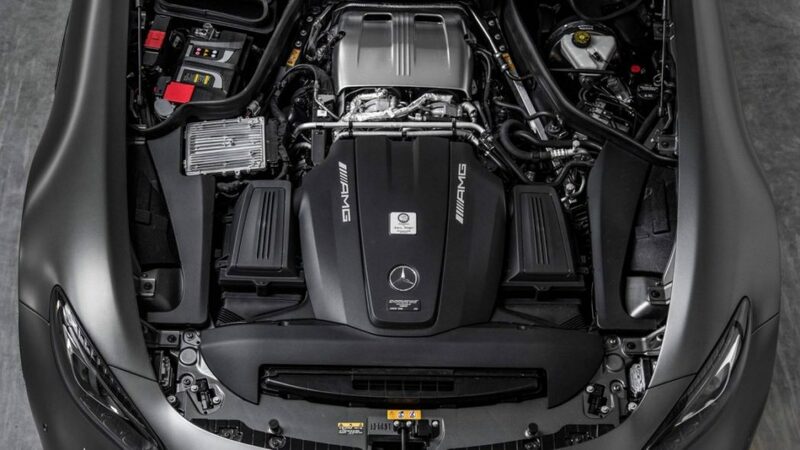 And for added thrust, the 4.0L biturbo V8 gets an ECU re-flash, bigger turbos, a new exhaust and other goodies to unleash 769 horsepower and 708 lb.-ft of torque. Domanig claims that, along with a reprogrammed and reinforced 7-speed dual-clutch transmission, allows this car to blast to 62 mph in 2.9 seconds and reach a maximum speed of 205 mph. That should be speedy enough to keep most Project One deposit holders occupied.